Von Pip, The Raveonettes, The Primitives, Pins, Darlene Love/Phil Spector and more. 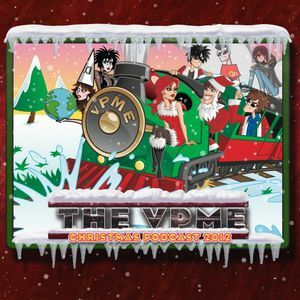 The Von Pip Musical Express Christmas Podcast 2012! Yes, it&apos;s that time of year when we rummage around in our bulging musical festive sack to present you with a selection of festive goodies. We also hope that this selection of seasonal songs shatters the myth that Christmas songs are all a bit rubbish. Simply click the play button below and feel the festive glow positively fill you from head to toe! No Humbugs allowed!